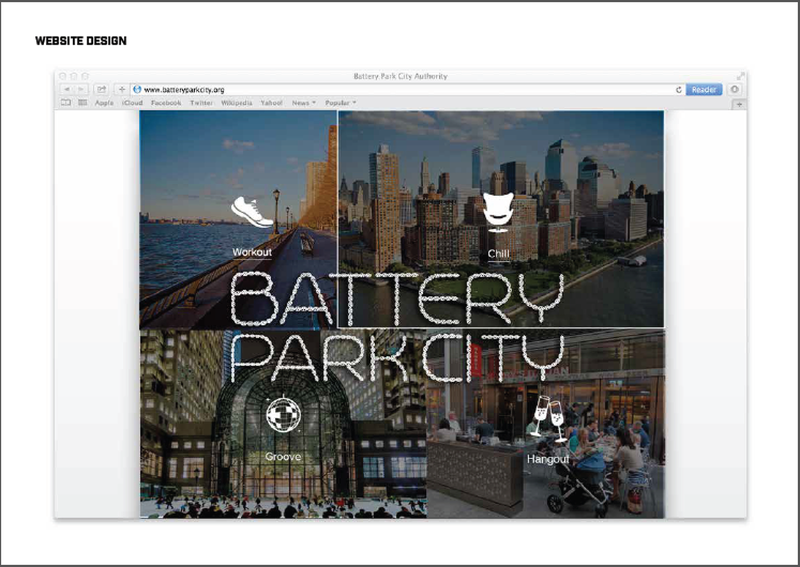 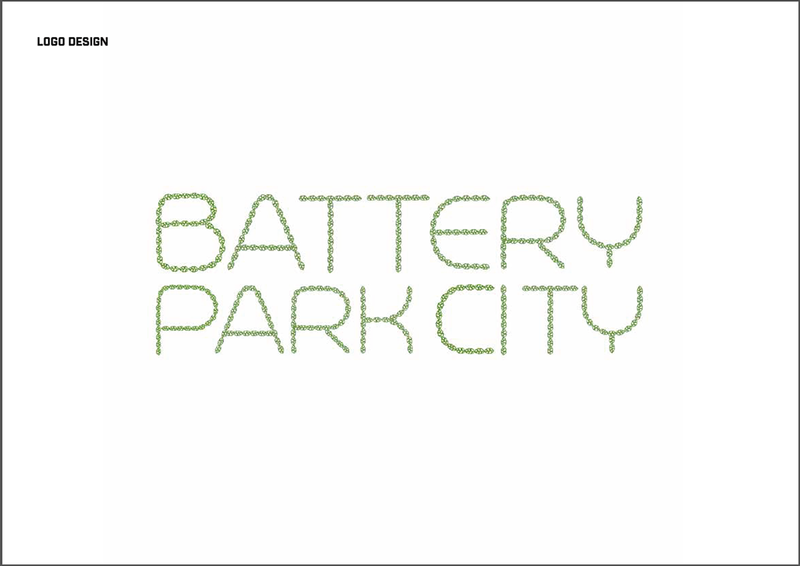 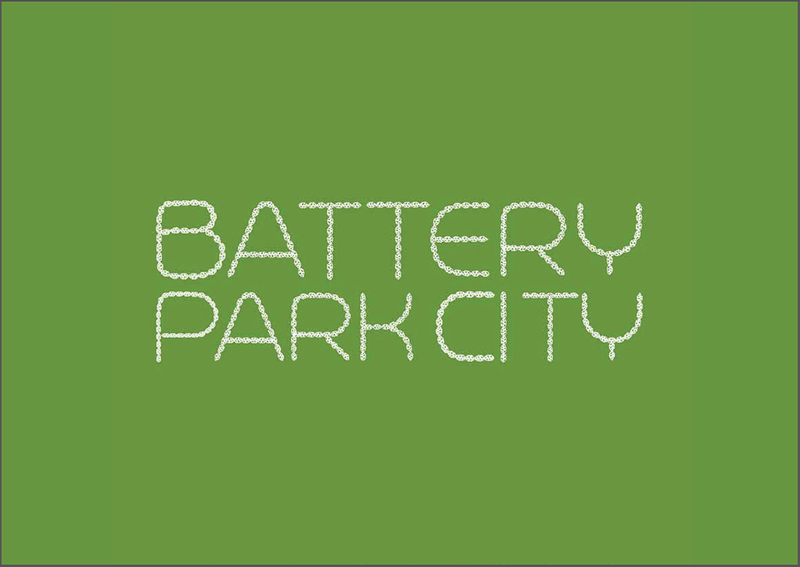 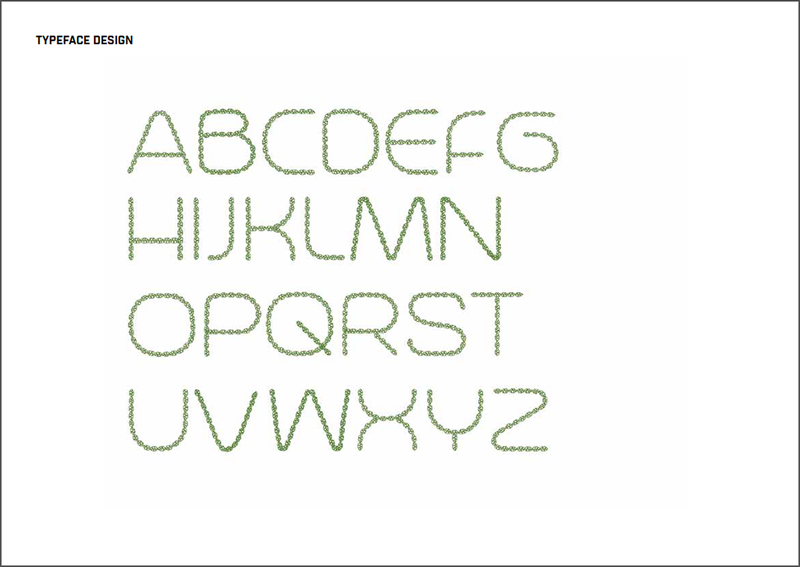 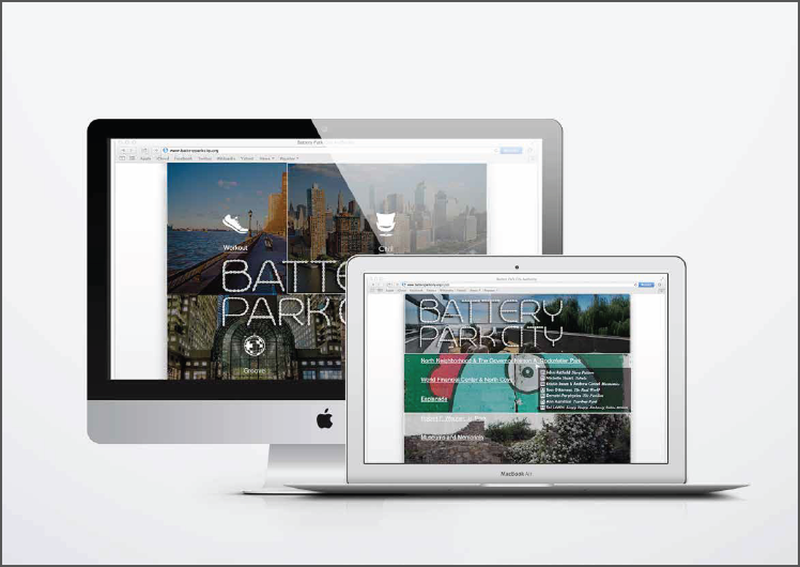 BPC typeface was created with a small leaf illustration representing the greenness of Battery Park City. 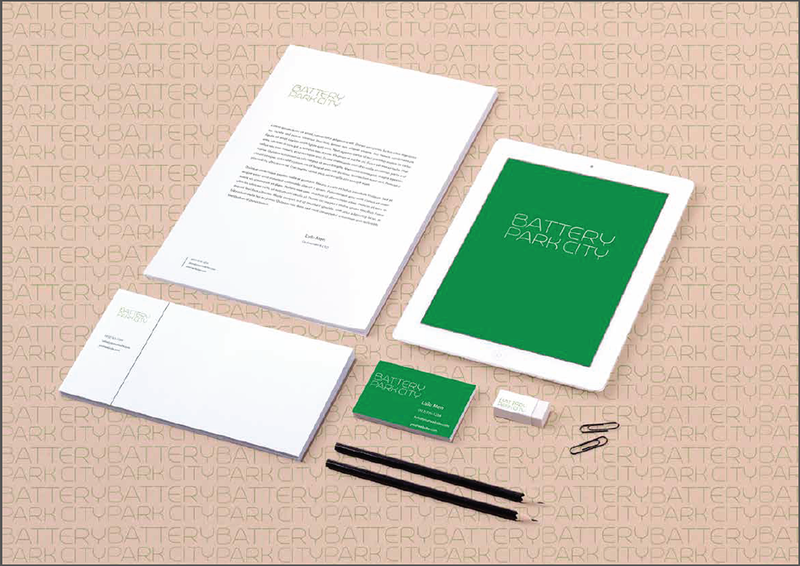 A simple logo gives it a clean look. 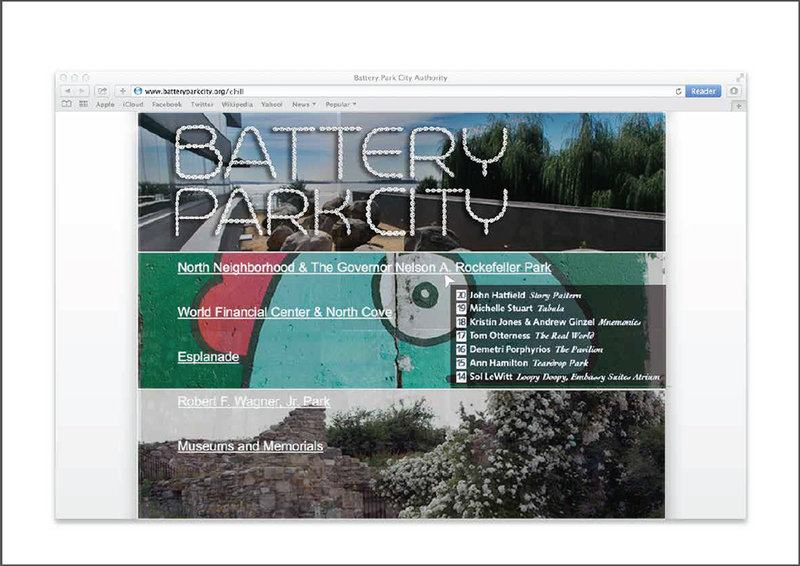 Stationaries for the neighborhood office and More information on the website for entertainments and all.